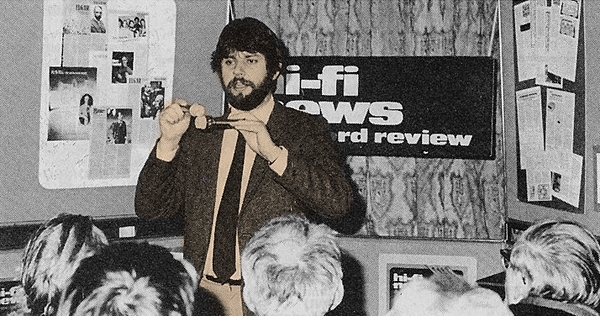 The author demonstrating stereo microphone techniques at an English audio show in 1981. For most people the terms hi-fi and stereo are synonymous, and yet it is clear that there is still a great deal of confusion over what the word "stereo" actually means. There isn't even a consensus of opinion amongst producers of records, designers of hi-fi equipment, audio critics and music lovers as to the purpose of stereo, and considering that the arguments show no sign of diminishing in intensity, it is instructive to realise that 1981 sees both the 100th anniversary of Clement Ader's first stereo experiments and the 50th anniversary of Alan Blumlein's classic patent on stereo. 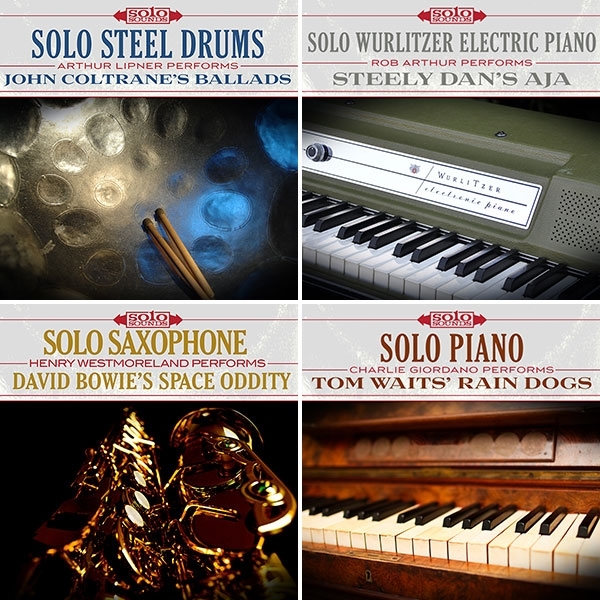 A stunning jazz discovery presented at a historic citadel of recording technology. 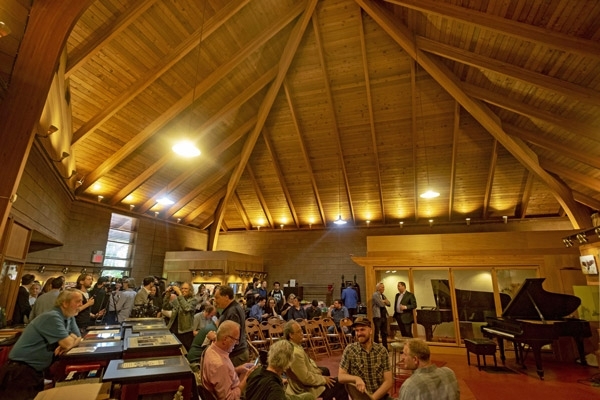 That event took place June 11, when the new John Coltrane recording, Both Directions at Once: The Lost Album, which will be released June 29, was unveiled at Van Gelder Studio, the fabled location where the celebrated engineer recorded many jazz masterpieces. I'm sitting in a rented Nissan just off Highway 61yes, that Highway 61looking out at a Shell station through the bug-stained windshield and across a litter-strewn, not-yet-planted cotton field. 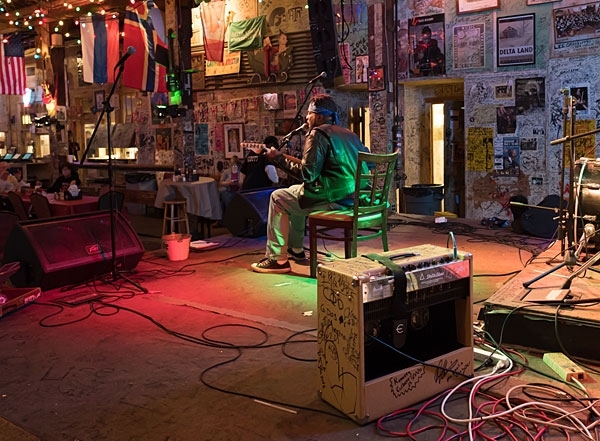 It's late March, and I've just left Clarksdale, Mississippi, on my way to Memphis. Leaving Clarksdale made me thoughtful, so I've pulled over to jot down a few notes. 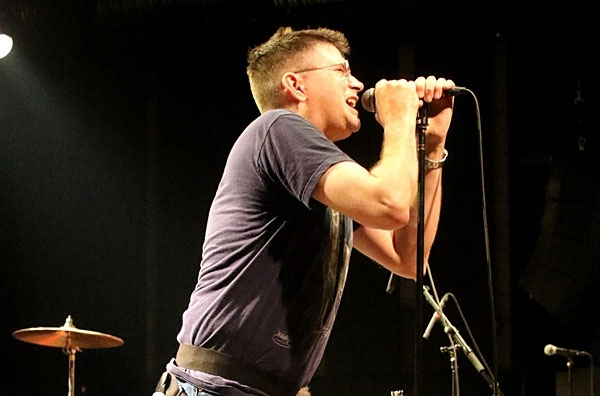 Notoriously opinionated and obstinate Steve Albini, a guy ever vigilant and vocal about the wicked ways of the music business, showing up in Austin, Texas, at the annual South by Southwest festival? This I had to see. After a near-miss at his Austin hotel, we spoke the next morning on the phone. "It was unspeakable on all levels, as bad as I imagined, and in some ways worse." Wait. What the hell am I thinking? Saturday night in hipster Brooklyn . . . yet there could have been actual sawdust on the floor. 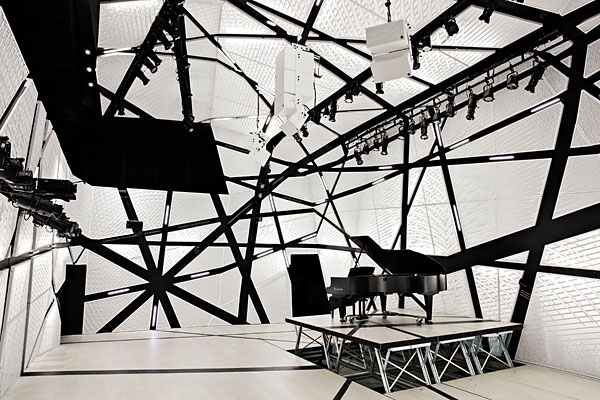 Inside National Sawdust, a youngish crowd, many clearly ready to party, were shuffling, some were full-blown jitterbugging, while onstage the Lost Bayou Ramblers, a progressive young Cajun band who'd at first seemed a bit awed by their futuristic surroundings, were slugging beers, sawing a fiddle, squeezing an accordion, and generally finding their groove. 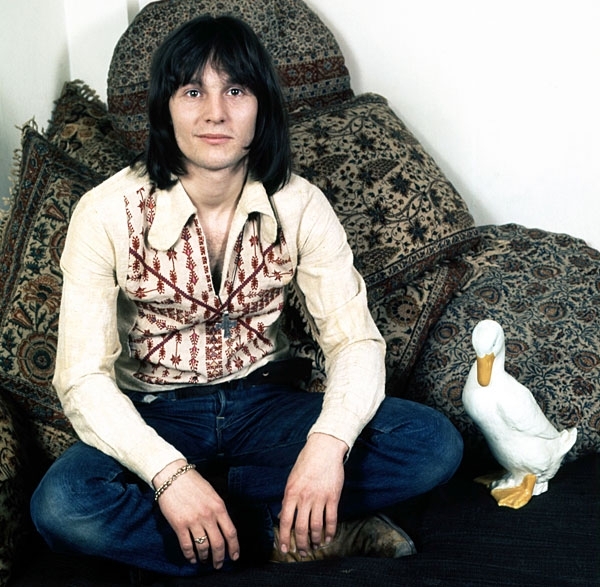 There I was, at my son Peter's thirtieth birthday party at Black Flamingo in Brooklyn, staring at a large. floorstanding speaker cabinet. Then it hit meyoung people are gathering in groups to listen and dance to high-quality music playback. Just like we used to do! 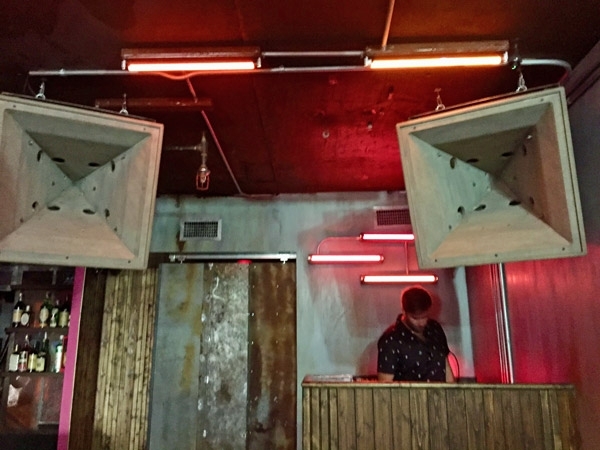 The loudness wars are over. The valiant but hopelessly outnumbered forces that stood against squashing the dynamics and life out of recordings, all in the name of almighty loudness, have been vanquished. Scattered across the smoking battlefield are the lifeless bodies of thousands of disappointed listeners, many so young they will never now know what it's like to hear a natural, uncompressed recording. 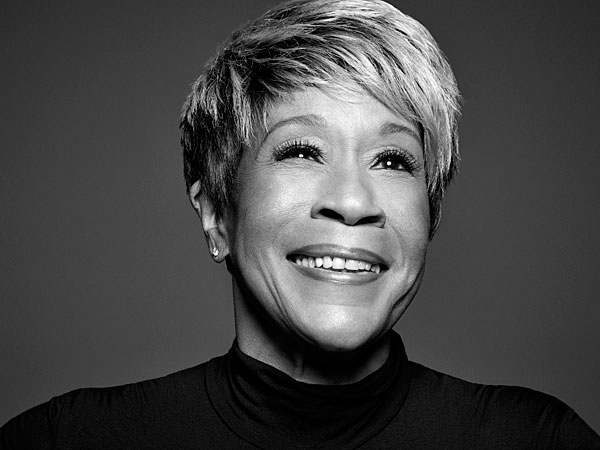 In her wild ride of a memoir, A Woman Like Me (2012), eclectic soul and R&B singer Bettye LaVette spoke of being hung over a 20th-floor balcony of a Manhattan skyscraper by her pimp boyfriend. She revealed that she'd slept with Ben E. King and Otis Redding, and had even spent a minute dabbling in prostitution. She had dropped acid with George Clinton. Finally, she had her moment of satisfaction when she delivered a knockout performance of the Who's "Love, Reign O'er Me" at the 2008 Kennedy Center Honors. In the audience, all agog, were Beyoncé, Barbra Streisand, and Aretha Franklin, all more successful than she. By Elaine M. Hayes. 419 pp. Ecco/HarperCollins, 2017. Hardbound: $27.99. Available in eBook and digital audiobook formats. 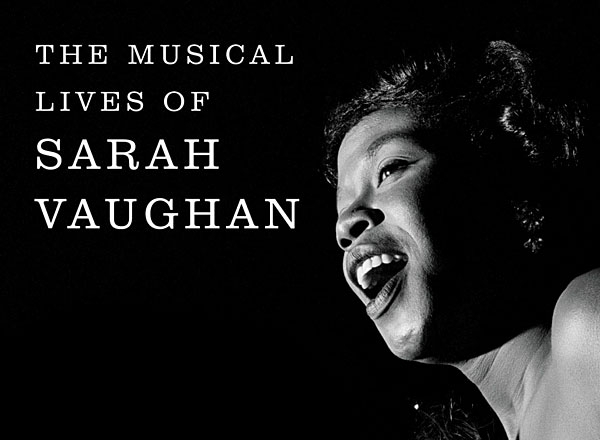 This is the second biography of Sarah Vaughan (19241990), whose towering vocal talents took her to the top rung of the jazz ladder, beside Billie Holiday and Ella Fitzgerald. 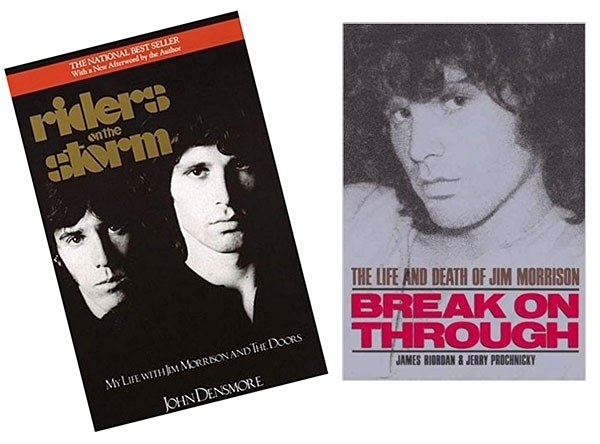 The author, trained as a classical musician, puts far more emphasis on the singer's recordings than Leslie Gourse did in Sassy, her 1993 Vaughan biography. Hayes's grasp of music, and her definitions of the musical terms she uses, make this the better account. 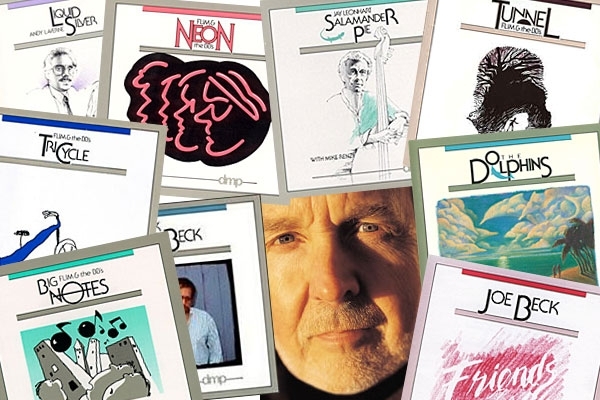 Tom Jung of DMP (Digital Music Products) is known as one of digital's early adopters. He's also an outspoken proponent of Sony's Super Audio CD over DVD-Audio. As I was intending to review Sony's first SACD player, the SCD-1, I invited Tom to Kathleen's and my Manhattan loft to investigate further. Tom and son Paul, who's responsible for DMP's sales and marketing, arrived with a passel of big drives, a DSD computer controller, and electronics designed by Ed Meitner. 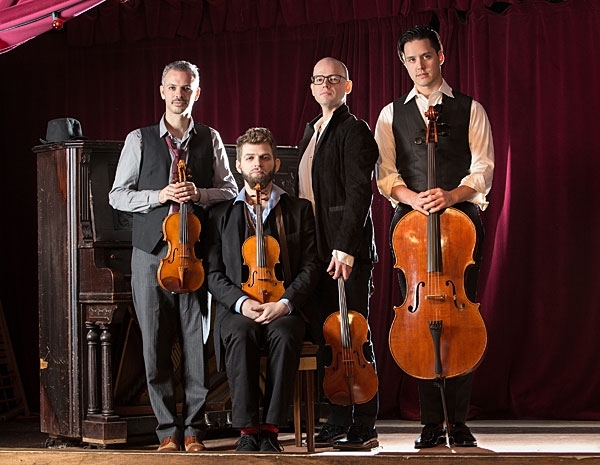 Is classical music really on the ropes? Living in New York City, it's easy to think that is a myth cooked up in the provinces. Recently, at a performance of the Metropolitan Opera's fabulous current production of Jacques Offenbach's The Tales of Hoffmann, directed by Bartlett Sher, I experienced Classical Music 2017 up close and personal. In the audience, multicolored sequined jackets and cheetah-print slip-on sneakers mixed with tuxedos. Merrell hiking shoes and Patagonia down jackets crossed with slim-fit outfits from Billy Reid and Hermes bags. Between bravura tenor Vittorio Grigolo in the title role and soprano Erin Morley's absolutely wonderful portrayal of the doll, Olympia (Bravo!!! ), it was a performance for the ages. None of the recordings I've heard come close. While it hasn't always made money or hit records, the music business has never been short on ideas. Most are nonsense, but every once in a whilethe gramophone, onstage monitors, Les Paul's overdubbingthe biz comes up with a winner. 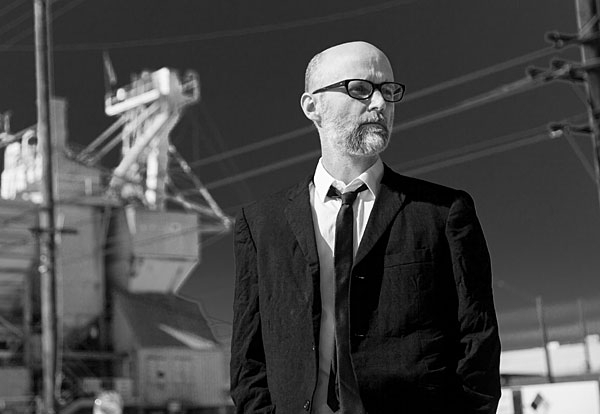 Many of the craziest ideas I've heard in 30 years of writing about music have been expounded on at the South by Southwest Music Festival, held each year in Austin, Texas. At SXSW, hope springs eternal. Secrets are whispered. Buzz bands gain momentum. Rumors ripple through crowds. Everyone has visions of morphing into a mogul. There's an intoxicating energy to it all. 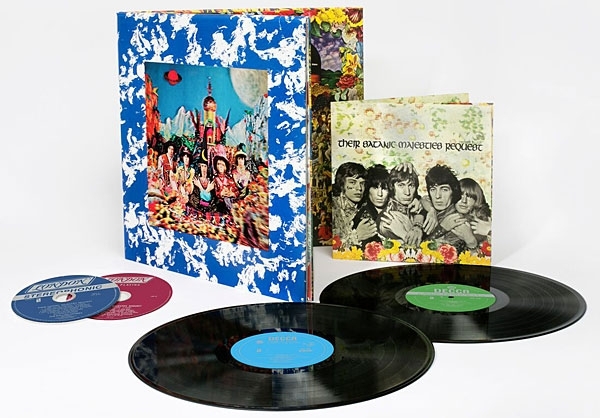 While it may elicit shakes of the head, nasty, distasteful looks, or vociferous yawps about its being nothing more than a load of warmed-over psychedelic pandering, the time may have come to listen again to Their Satanic Majesties Request, the much-maligned 1967 album by the Rolling Stonesand perhaps think of it in a slightly more humane light. Few records from that or any other era have been as widely savaged. It's easy to make the argument that any record with such a pretentious title deserves to be ridiculed. The music itself is scattered and feels unfinished in spots. Then there's that cover image. Seeing your album in a record store's cutout bin meant one thing. Despite the label execs' wide smiles, warm handshakes, and earnest promises to the contrary, once the record jacket had a hole punched in it, or its corner clipped, it meant your record label had lost faith and moved on. Record collectors felt differently. The prices of cutouts were rightusually, from 99õ to a penny under two bucks. And cutouts were better than digging through crates because the records were still sealed . . . even if the jackets were a bit mangled. The beauty of cutouts was that they were so cheap, you could afford to be lavish, and go home with anything that caught your fancy.